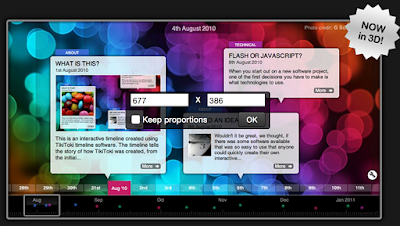 Tiki-Toki is an excellent web tool for creating beautiful timelines to use in your class. 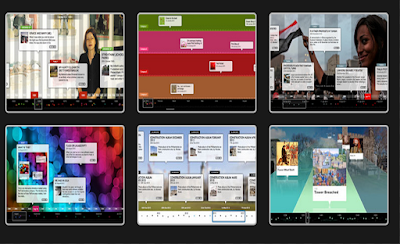 We have already featured this tool in several posts in the past but today we are revisiting it again as it has a very good feature added to it which allow you to view your timelines in 3D. With this new update, teachers will be able to create timelines that can be viewed in 3D format. 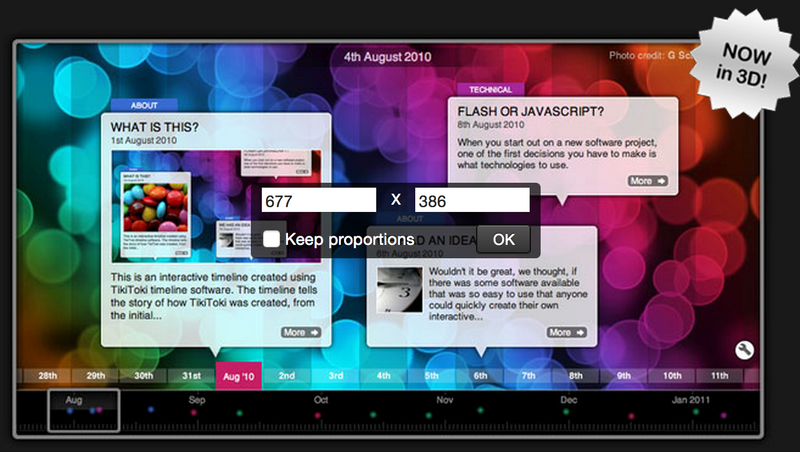 Timelines you create via Tiki-Toki can also include different multimedia materials such as images, text, and videos from YouTube and Vimeo. You can create different categories for the events you include in your timeline and colour code them for easy access. Another great feature of Tiki-Toki is the ‘group edit’ which allows you to invite your colleagues to contribute to your timelines and work on them collaboratively. Depending on the account you set up, timelines you create on Tiki-Toki can be embedded in a website or blog using an embed code. They can also be shared with others through a generated URL.